Java Developer is one of the top earning professions in the world. Having a well defined and structured Resume Template will further enhance your career opportunities and helps to land in the best job. If you are eyeing for Java Developer resume which can speak more about you in lesser words. Then, you are at right place. Our Java developer Resume Template is the perfect one either for freshers or experienced professionals who are looking out for jobs in Java coding. 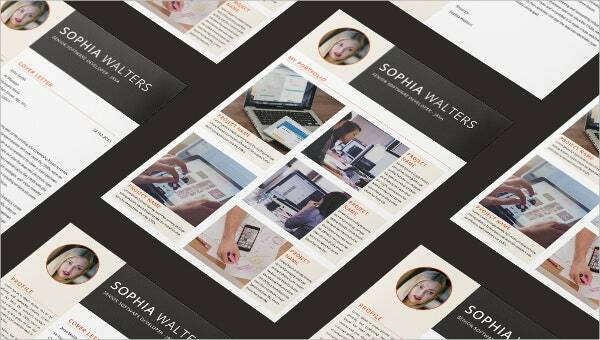 In our Java Developer template, you will get two pages of resume along with cover letter and portfolio.